Here's one for our favorite bad guy in Diana Gabaldon's book series about Scotland. Activated charcoal provides the color for this soap. Lavender Essential oil provides the fragrance that Black Jack is known for. Moisturizing bar contains shea butter. Each bar is hand cut and will vary in size but weigh between 4 and 5 ounces. 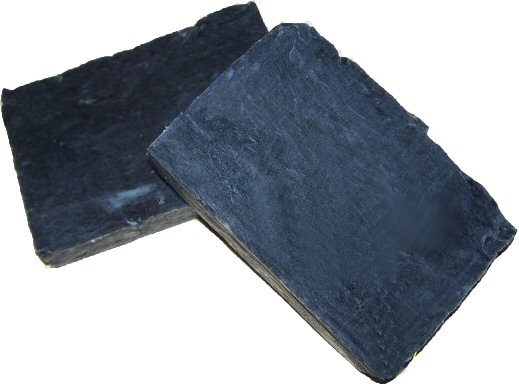 Because this soap is made with activated charcoal, it may stain watch cloths.